Funeral Pay Plan has launched its services for funeral consumers to have access to funds to pay for their deceased loved ones funeral expenses. When a death occurs, many families struggle to pay funeral expenses at the funeral as well as cemeteries. Funeral homes and cemeteries require payment prior to services rendered. Funeral Pay Plan offers funeral consumers a flexible and affordable option by providing a simple online application, quick response, and upon approval funds deposited into the applicants account. Funeral arrangements may be made with the confidence of knowing money is in the bank and a funeral payment plan is in place. Loss of a loved one is hard; not having the money to pay for their funeral expenses is harder. 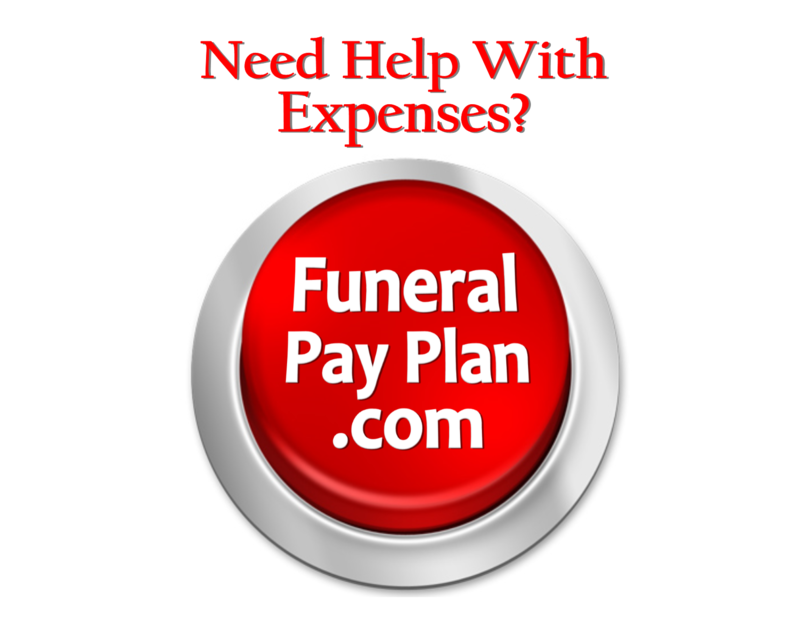 Funeral Pay Plan helps make the necessary affordable.